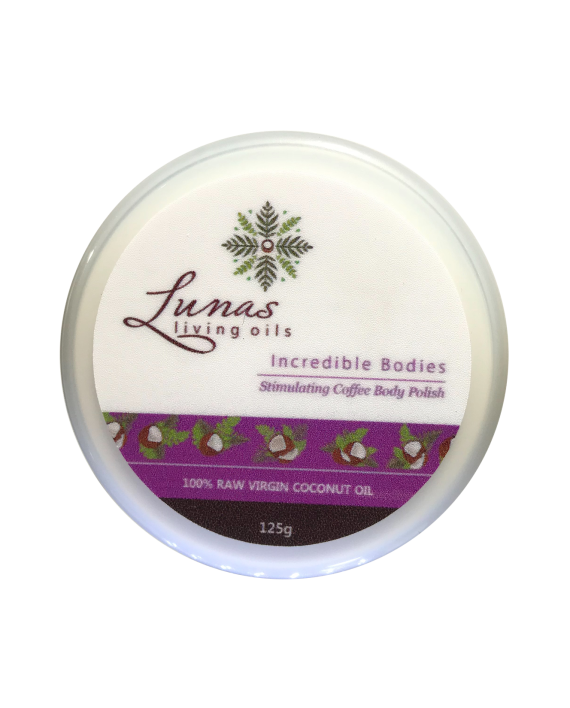 Raw living virgin coconut oil and moringa oleifera oil are nature’s miracles. 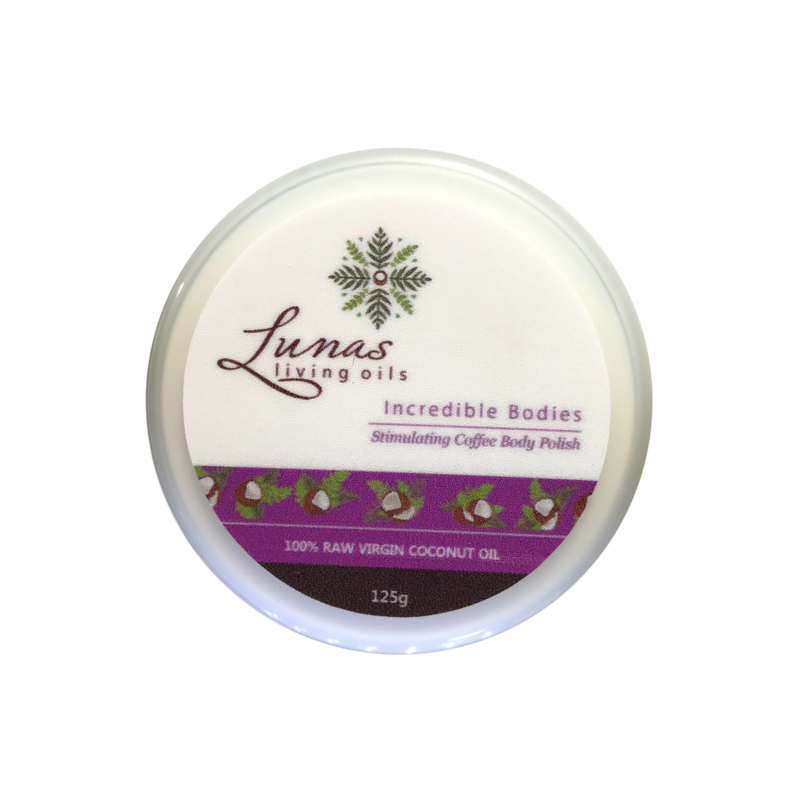 Enriched with antioxidant coffee, grape seed oil and an exclusive blend of stimulating botanical extracts and essential oils, the LUNAS Incredible Bodies Stimulating Coffee Body Polish helps induce blood circulation and eliminates toxins and water retention inside the skin. This product also provides deep cleansing and dead skin exfoliation while soothing and softening the skin. Under a shower, scoop a small amount and gently rub all over the skin to remove dead skin cells. 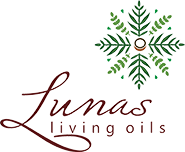 Avoid face and delicate areas. Rinse well. For maximum results, use once or twice weekly. Oils can be slippery, use a shower mat for safety. Not recommended for use during pregnancy. Keep jar tightly closed. Store in cool, dry place, away from direct heat or light . ADD the best of nature’s elements: Barako Coffee granules, Dead Sea Salt, Grape Seed Oil, Glycerin, Sorbitol, Beeswax, Extracts of Rosemary, Grapefruit & Vanilla, Essential Oils of Lemon, Geranium, Juniper Berry and Black Pepper.